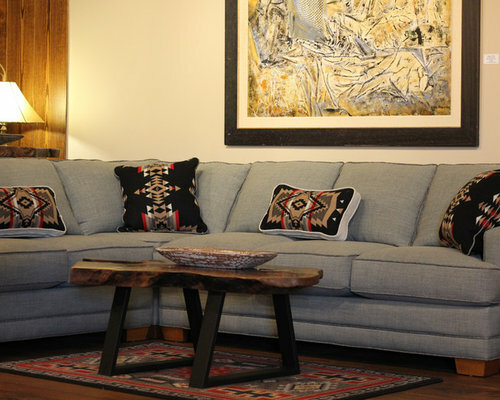 Grey sofa sectional, rustic modern natural wood coffee table, pendleton pillows, wooden bowl, modern abstract art, and rustic modern area rug. 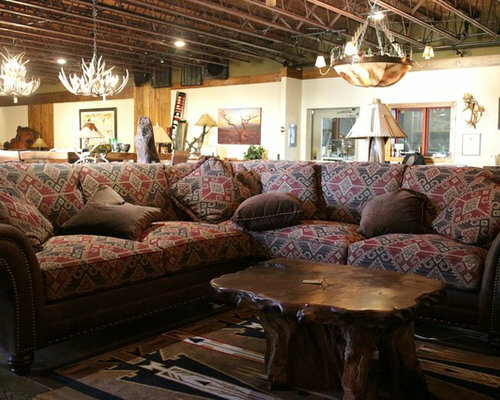 Upholstered sofa sectional, rustic natural wood coffee table, pillows, and rustic modern area rug. 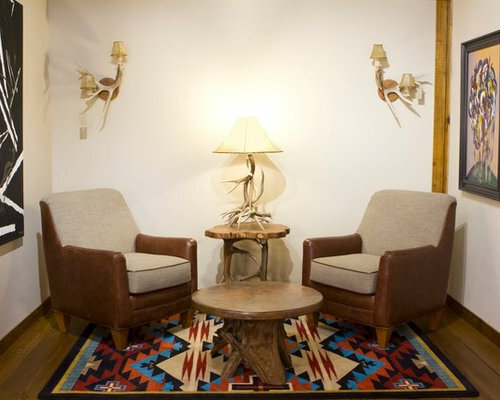 Upholstered chair, rustic natural wood coffee table with antler base, antler lamp, Pendleton pillows, and rustic modern area rug. 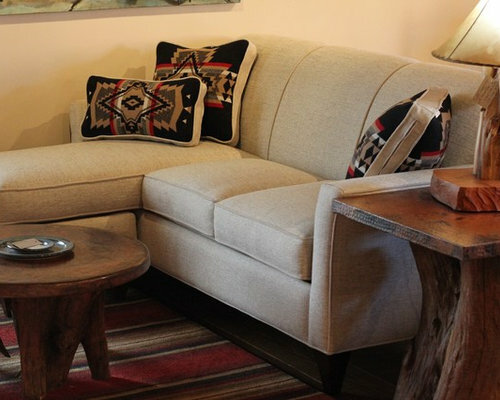 Upholstered sofa, rustic natural wood coffee table, antler lamp, Pendleton pillows, and rustic modern area rug. 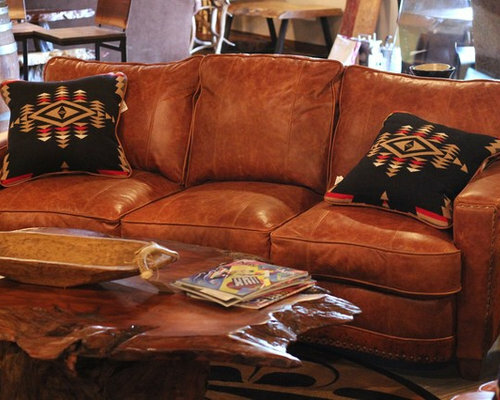 Upholstered sofa, rustic natural wood coffee table, pillows, and rustic modern area rug. 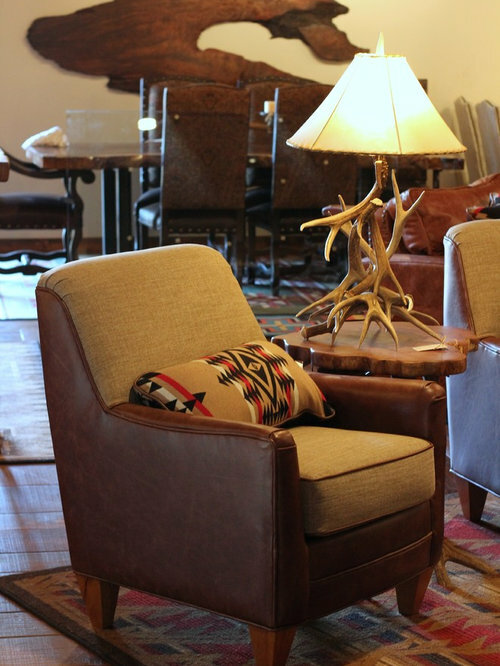 Upholstered dining chairs, rustic dining table made out of redwood with metal trestle base, antler chandelier, and rustic area rug. 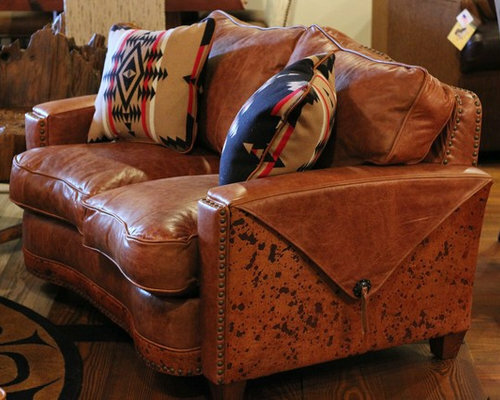 Leather sofa with hair on hide sides, rustic natural wood coffee table, Pendleton pillows, wooden bowl, and rustic modern area rug. 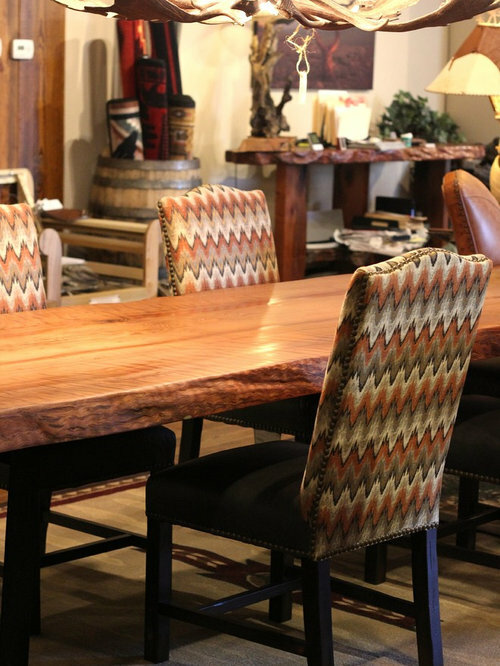 Upholstered dining chairs, rustic dining table made out of redwood, redwood lazy susan, and a rustic modern area rug. 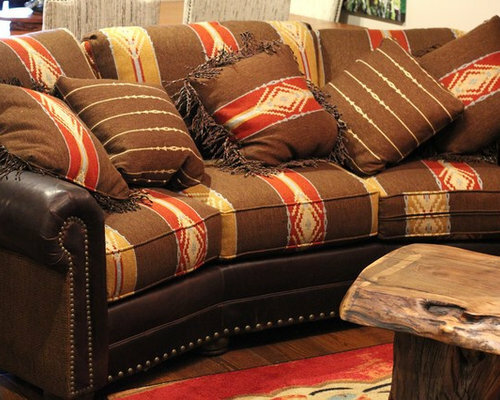 Upholstered sofa with pullout bed, rustic copper coffee table, rustic copper end table, Pendleton pillows, wooden bowl, and rustic modern area rug. 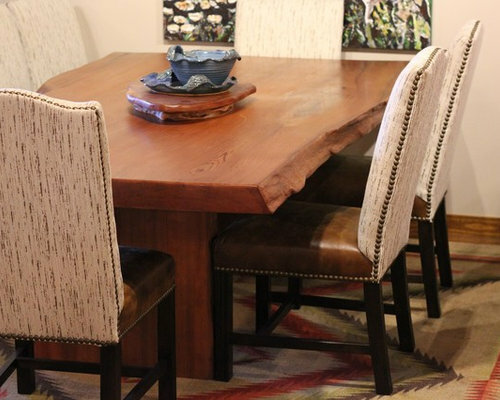 Upholstered dining chairs, rustic dining table made out of walnut, and a rustic modern area rug. 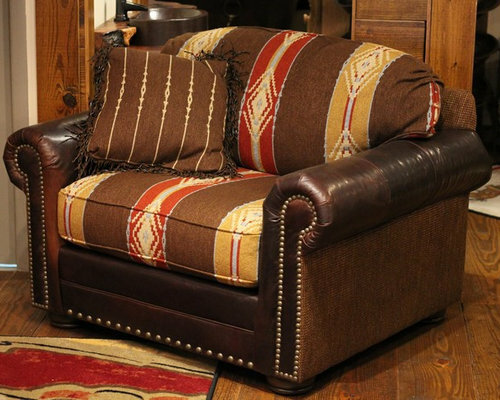 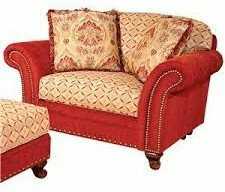 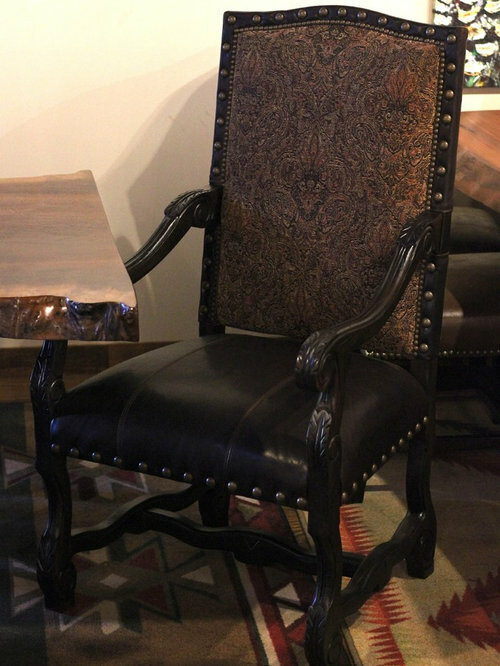 Upholstered oversized chair and rustic modern area rug.